for $225,000. This 2,900 square foot building was built in 1960. 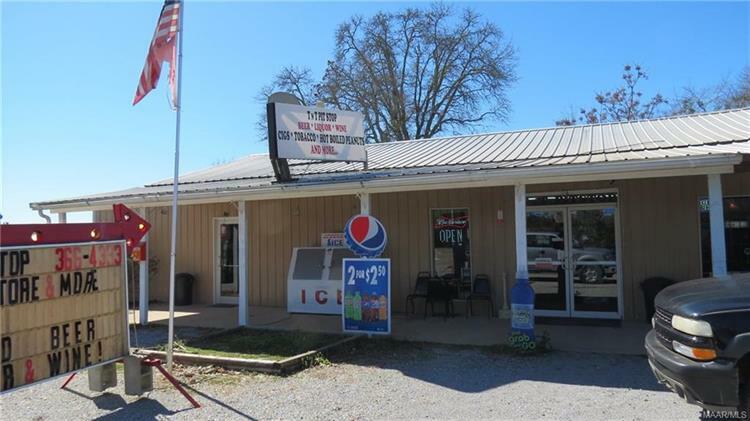 Owner has operated this established Package and grocery Store for 8 years. 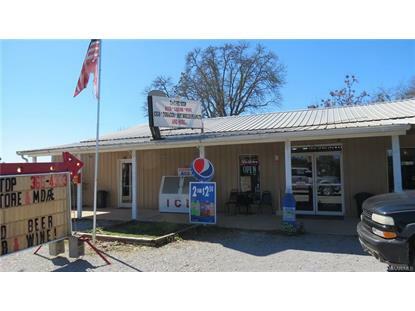 Everything is included, equipment, inventory, 2, 900 square foot building and 17 acres of land. An unfinished restaurant with kitchen equipment is included.